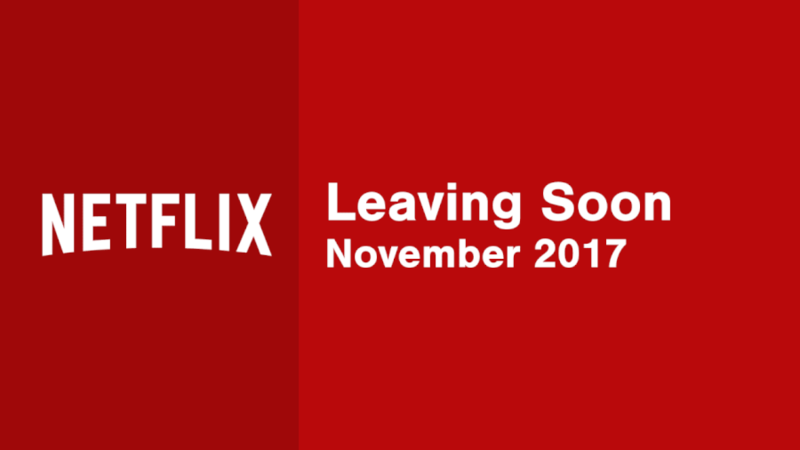 Welcome to your November 2017 what’s leaving Netflix page where we document all the movies and TV series you need to get watching before they leave. We were expecting most of November to be dominated by individual seasons of American Horror Story leaving but thankfully a last-minute deal has saved the day and renewed American Horror Story. Plenty of other Fox and FX series will be leaving throughout the month and beyond, however. If you’re new here, he’s a little idea of how these expiration dates work. Throughout the month we typically get notifications of expiration dates around 30 days before they’re due. These are not final rather just up for renewal. We’ll get an official list at the end of the month from Netflix themselves plus we’ll also update any titles that disappear throughout the month too. Somewhere Only We Know (2015). As always, keep this page bookmarked as we’ll be updating it on a daily basis.